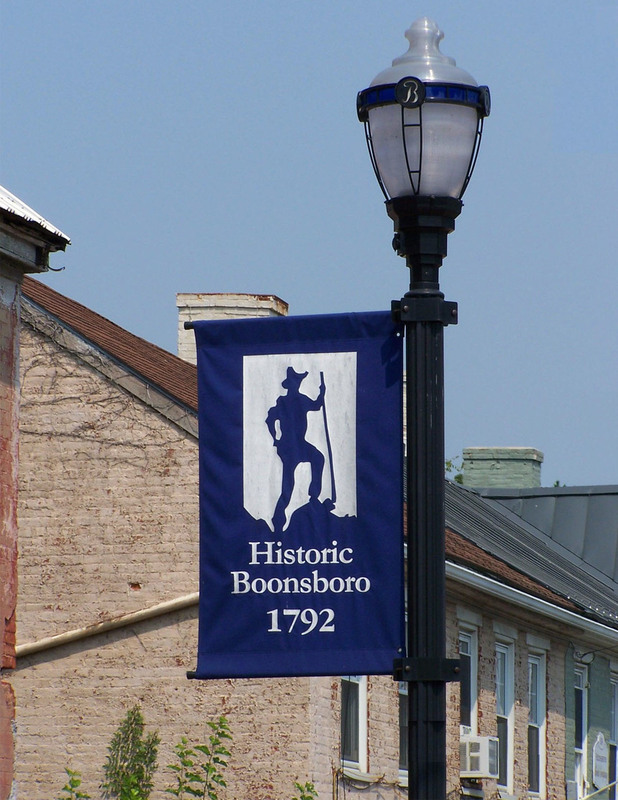 King Road Associates, LP retained Arcland to help create a master-planned community in the Town of Boonsboro, MD. 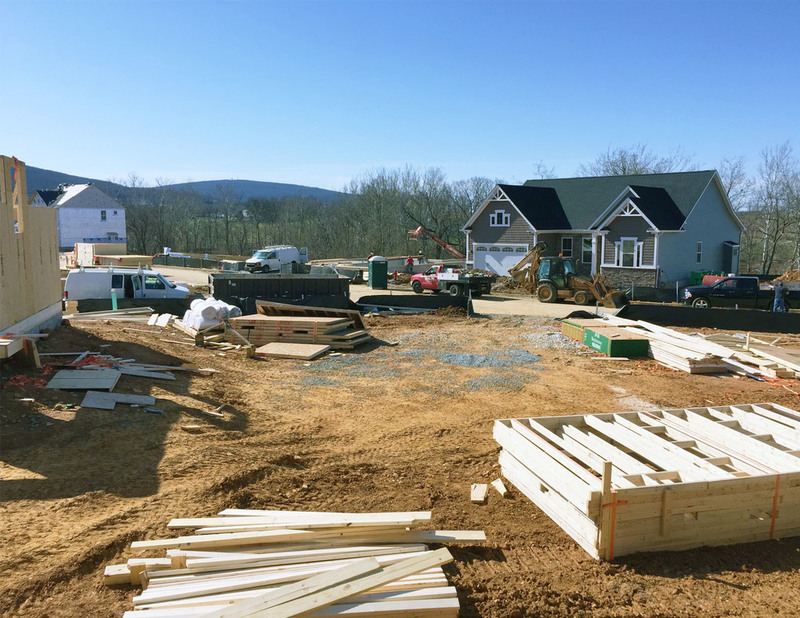 As the initial phase, Sycamore Run is a green neighborhood on 40 acres which will include 104 single-family home sites and over 20 acres of open space. 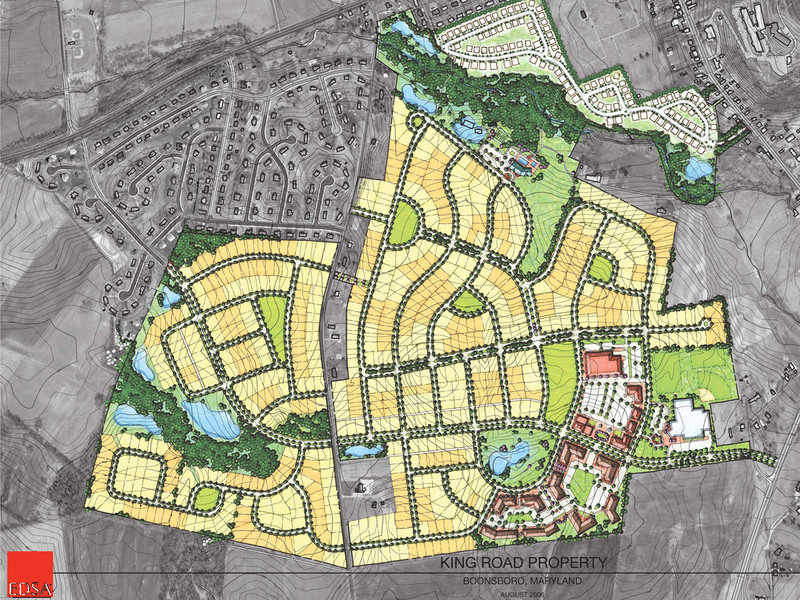 Several years ago King Road had the foresight to assemble 400 acres within the urban growth area of the town and has worked with the community over the years to annex and advance the project. Ultimately, when fully built-out, the community will contain close to 700 homes, an elementary school and a neighborhood retail center.